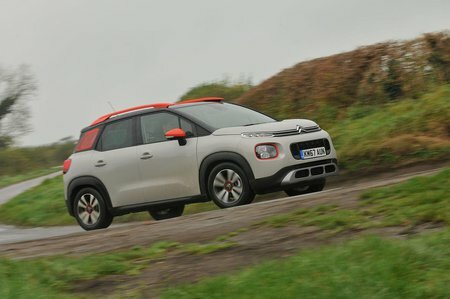 Citroën C3 Aircross 1.2 PureTech Touch 5dr 2019 Review | What Car? It may be the entry-level trim, but Touch still gets a DAB radio, Bluetooth, electric front windows, air conditioning, automatic lights and cruise control. It's only available with the weedy 1.2 Puretech 82 engine, though.